Recognizing the different needs between male and female, the beautiful Artemis BCD was created exclusively with the lady divers in mind. 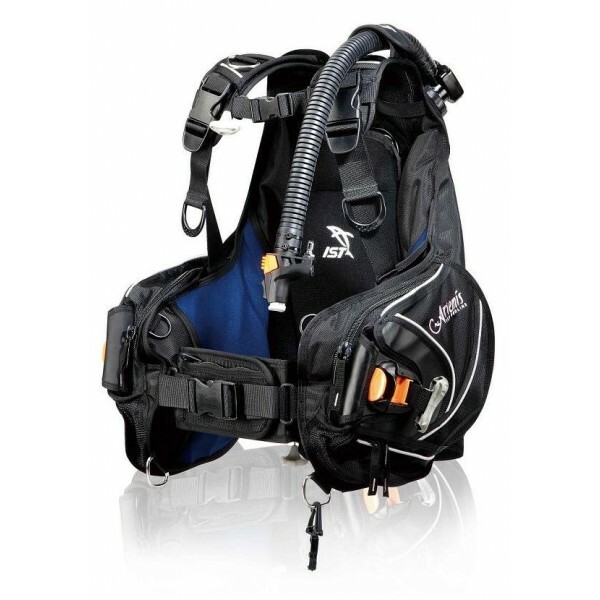 Its adjustment features and special cutting affords excellent support and comfort when compared to a typical non-gender-specific BCD designed for general usage. While underwater or at surface, the Artemis is extremely stable. Its snug fitting enables female diver’s graceful movements without any worries. Most female divers will find the size of IST's dependable power inflator fits their hands well and buoyancy can be closely controlled via the exhaust valve systems.